PROPHETSTOWN, Ill. -- Wayne L. Wheelock, age 88, of Prophetstown, Ill., died Wednesday, Dec. 19, 2012, at The Alverno, Clinton. Wayne was born March 14, 1924, in Tampico, Ill., the son of Cecil and Agnes (Hanson) Wheelock. He married Betty Jane Plumley on April 2, 1941. 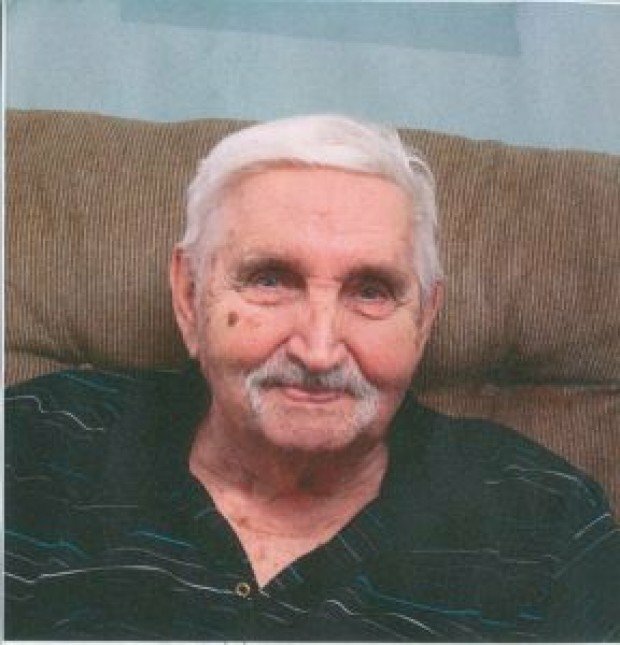 Wayne graduated from Tampico High School and was a member of the First Congregational Church in Prophetstown and the Whiteside County Farm Bureau. He was a 50-year Mason and a charter member of Prophet Hills Country Club. Wayne owned and operated Wheelock Trucking, a custom farm service, for 68 years and enjoyed working with farmers and helping them with their needs. He liked playing golf and bridge along with other card games. Wayne had many good times while vacationing at his lake house in Minocqua, Wis., and later at Hot Springs, Ark. Survivors include his wife; Betty; one son, Roger (Gayle); three grandsons, Jon, Paul and Rob; one granddaughter, Mariah; five great-grandchildren, Amanda, Lauren, Jessica, Eric and Weston; and one daughter-in-law, Janice. He was preceded in death by his parents; one son, Kerry; one daughter, Patricia; one grandson, Steve; one granddaughter, Meredith; two sisters and two brothers. Gathering will be from 10 to 11 a.m. at the First Congregational Church in Prophetstown on Saturday, Dec. 29, 2012. Memorial services will be held at 11 a.m. at the church with Reverend Andy Ploenske officiating. Inturment will be at Riverside Cemetery in Prophetstown. In lieu of flowers, a memorial has been established to the First Congregational Church, 218 E. 3rd St., Prophetstown, IL 61277 and Mercy Hospice Care, 638 S. Bluff Blvd., Clinton, IA 52732.